Specially designed for ventilation of small rooms. Available in 3 diameters 100, 125 and 150mm. Has a limited static pressure available (see diagram in Data Sheet). 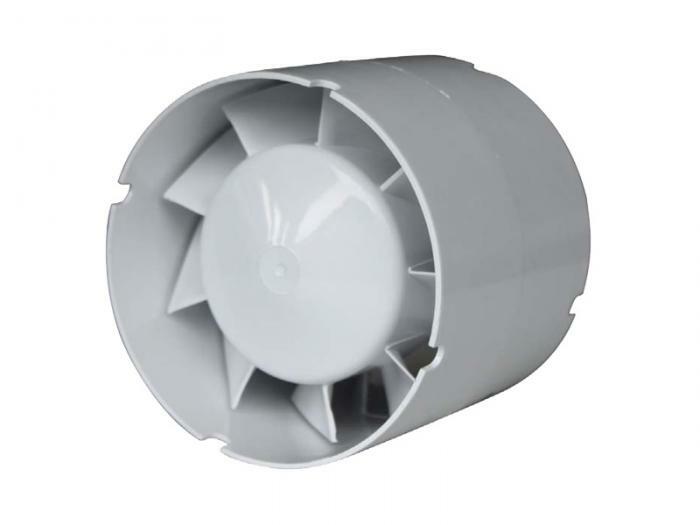 Casing is made of white ABS plastic material.